Robyn Allen Goudge is an Auckland musician with a love for a wide variety of music. The daughter of a singing teacher and a clergyman, she has sung with choirs and musical theatre groups from childhood. In the 1980s she studied singing with the world acclaimed teacher, Dame Sister Mary Leo, while also completing degrees in science and theology, and singing in the ‘Auckland University Singers’ under Prof. Peter Godfrey. 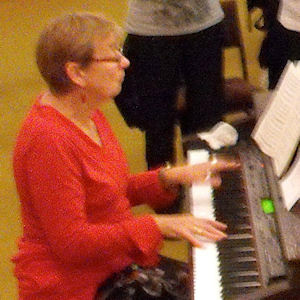 She was a founding member of Auckland’s ‘Viva Voce’choir under John Rosser. 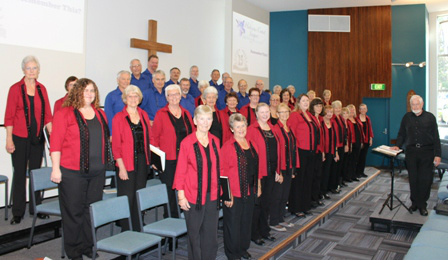 Over the last 30 years her musical experience has including leading and conducting groups of singers of all ages from pre-schoolers to retirees, and has involved church and community groups in six North Island cities. 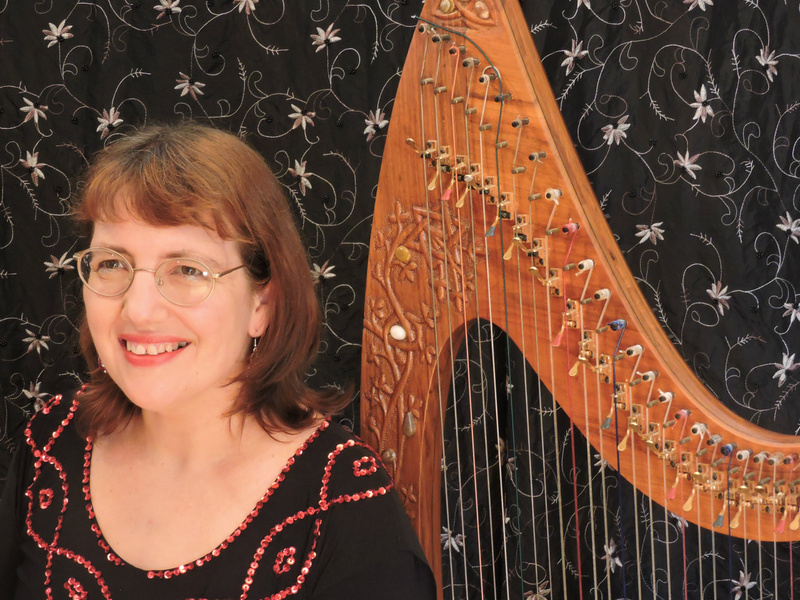 In 2000, Robyn commissioned Wellington harp maker, Keith Harrison, to make her a celtic harp. Under the stage name ‘Robyn the Harper’, she sings and plays a wide repertoire of music at various church and community events, schools, rest homes, women’s groups and private functions. Norman has been involved with choral music for more than 50 years. 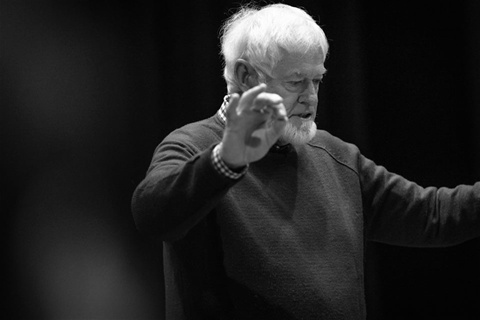 He is a former executive chairman and president of the NZ Choral Federation. 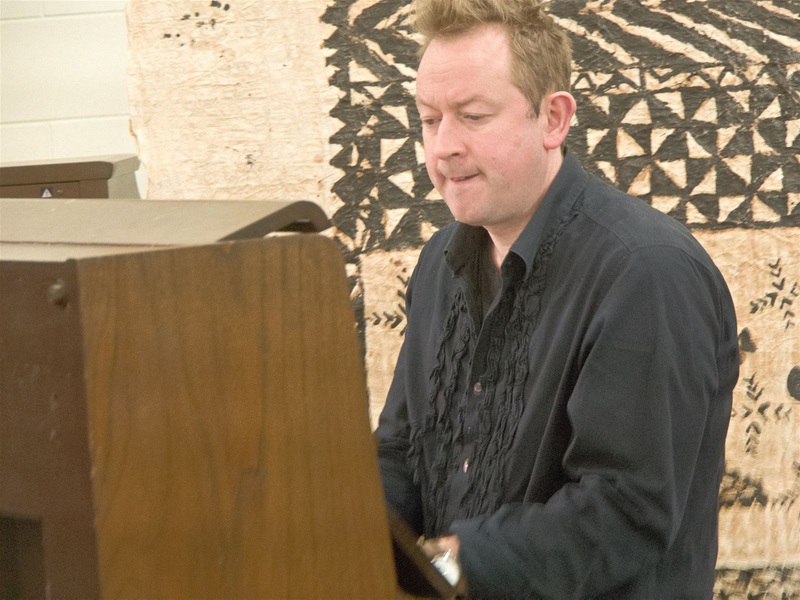 He was a member of the Auckland Dorian Singers choir for 35 years, Musical Director at the Takapuna Methodist Church for 30 years and has been the Musical Director of the Hibiscus Coast Singers for the last 15 years. Since taking over as MD of the HBC Singers, he has sought to present programmes of great variety which provide a musical challenge to the choir members, thereby improving standards of performance and greater familiarity with the repertoire. He has introduced the choir to a number of famous choral works and the choir has grown significantly. Prue is very modest and very talented. She has played the piano for a great number of years and taught music at Kristin School, Albany, North Shore, Auckland, for a number of years. She is now an independent piano teacher. Prue loves to accompany us and does a sterling job through all our rehearsals and some of our concerts. She also joins the choir as a soprano when she is not playing. She is the proud mother of Michael Bell, the up-and-coming extremely gifted organist. The Australian (Melbourne) born pianist and conductor studied in Melbourne, but moved to Sydney to join the Australian Opera Company first as a repetiteur, and later as a conductor. As well as working with the Opera Co. he conducted the NSW Police Choir, winning many awards for male choirs. He coached singers at the NSW Conservatorium of music, and was the Chorus Master for many television operas produced by the ABC. In that period he also came to NZ as Guest Conductor for the Opera. Then followed a period when he was Musical Director of the South Australian Opera Co. In 1980, he moved to Europe, starting in Mannheim, West Germany, and then worked extensively throughout Europe as pianist and conductor in several opera houses, conducting both opera and operetta. He conducted and toured with a Youth Orchestra to many European countries, including Germany, Luxembourg, Poland and Hungary. He also made many trips to America as an accompanist for singers and instrumentalists. He has often been involved with the HBCS and we wish to honour his memory. Barry passed away during 2017 after a long battle with cancer. 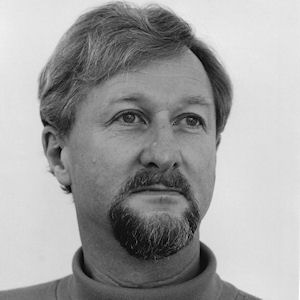 We have the priviledge of having the talentedMichael Bell (BMus, DipTchg) as guest acoompanist at some of our concerts. He is presently resident organist, composer and music teacher at King's School in Remuera, Auckland. He resigned as Director of Music at St Matthews in the City in 2016 after fourteen years’ service. He has a passion for the music of J.S. Bach and improvises on organ and piano with his own blend of Classical and Baroque elements. In 2016 St Matthews in the City performed his new setting of Psalm 100. He won best performance of a NZ work at the Kids Sing in June 2017 with The Crocodile, words by Roald Dahl. Bell currently composes for the resident choir at King's School.